The World Handball Championship recently finished and of the top teams XPS customers got the first, second, fourth and fifth places overall! We want to congratulate all teams for providing exciting matches and entertainment as well as IHF and the hosts of Germany and Denmark for the excellent championships venues and environment. And a special congratulations of course to Denmark! The 2019 World Handball Champions! What a great team and performance. We are incredibly proud of all of our XPS teams on WHC 2019. Let’s have a look at the quick review of the medal games. 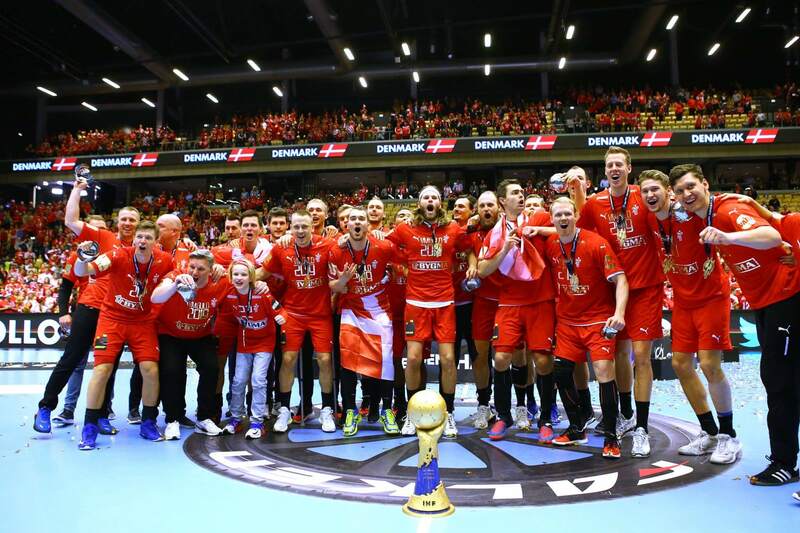 Denmark finished with a nine-goal win that earned them their first ever world title, while Norway left the IHF Men’s World Championship with the silver medal for the second consecutive time. “Whenever we were in trouble, new guys came in and they also delivered. We were a strong team all the way through and no one was even close to beating us this tournament. It’s very well deserved. We have a strong defense and very good goalkeepers. We have both so that is perfect for us. We came out early in the games, put pressure on the other teams, and we had the home crowd supporting us whenever we were in trouble. It was very, very good to be at home. The 3/4 play-off looked set to proceed into extra time when Germany goalkeeper Silvio Heinevetter saved what could have been France’s last attack, but the record world champions regained possession with seconds to spare. It was three-time World Handball Player of the Year Nikola Karabatic who had the final say, hitting the net exactly one second before the buzzer sounded. BIG CONGRATULATIONS TO ALL OF THE TEAMS!